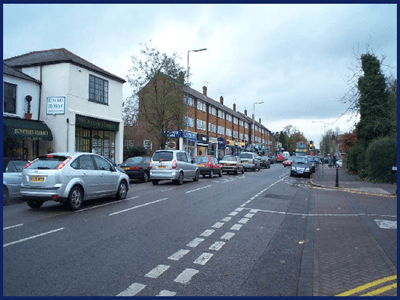 If you are looking for a Magician in Bushey Heath, then look no further! 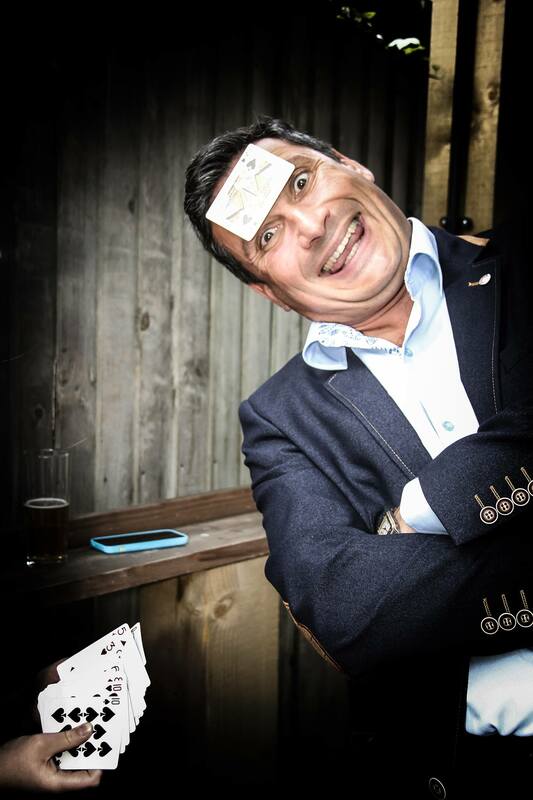 Darryl Rose has been performing as a table magician in Bushey Heath, a wedding magician in Bushey Heath, a corporate magician in Bushey Heath, a party magician in Bushey Heath and close up magician in Bushey Heath for over 25 years. 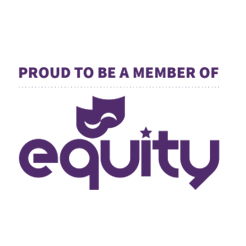 He has performed all over the world for high profile clients and celebrities including The Sultans Palace in Brunei and The London Palladium. As Darryl actually lives in Bushey Heath, and his children go to school here, Darryl is often found performing close up magic in Bushey Heath, exhibiting his sleight of hand magic at private parties in Bushey Heath, corporate events in Bushey Heath, weddings in Bushey Heath, bar mitzvah and bat mitzvahs in Bushey Heath and birthday parties. To find out more about this magician and mind reader, call Darryl now on 020 8950 5666 or 07970 624 424 for a chat about hiring a close up magician hire in Bushey Heath for your next event. Bushey Heath magician Darryl has been performing around the world for over 25 years with his unique, creative and entertaining magic. 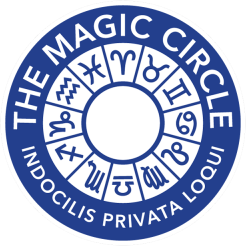 He’s performed all over for royalty and rock stars, politicians and public, and his approach to magic has earned him being a Member of The INNER Magic Circle with GOLD Star – The highest Accolade a member can achieve. 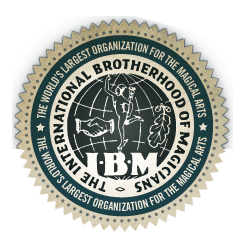 He is also a Life Member of The Magic Circle, and a Member of The International Brotherhood of Magicians.